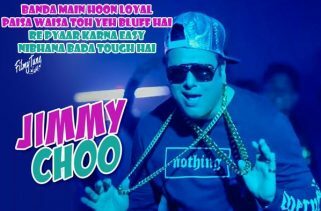 Gym Boyz Lyrics have been written by Ullumanati, he has composed the Music as well. 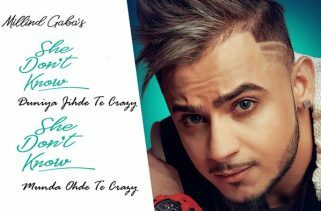 King Kaazi and Millind Gaba are the Singers of this new album video song. 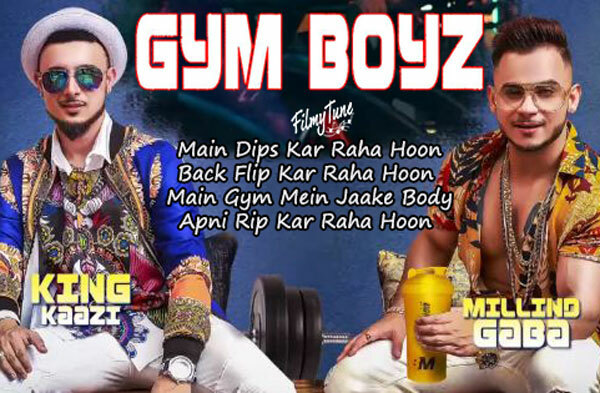 Gym Boyz Song is starring King Kaazi and Millind Gaba. 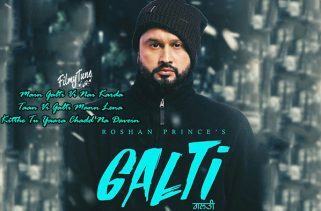 Ashish Rai and Bunty (Raw Eyes) are the directors of this album song.